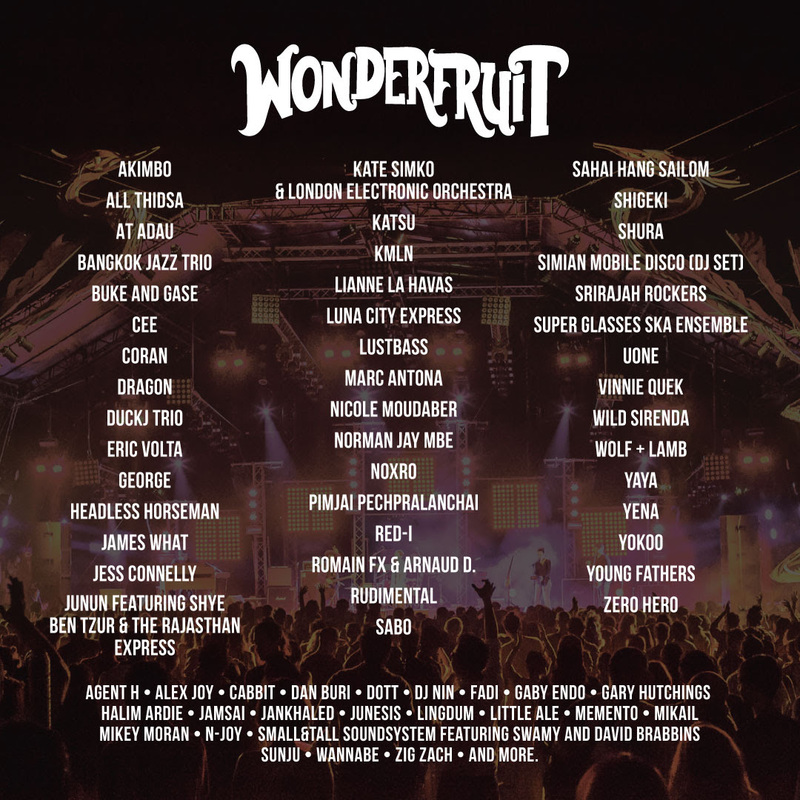 PRESS RELEASE | Initially being held on Dec. 15-18 2016, Wonderfruit postponed its festival last year to mourn the passing of revered leader of Thailand, King Bhumibol Adulyadej (who ruled over Thailand for over 70 years). Now revamped, Wonderfruit is back with the final line up!! The Living Stage will be home to diverse mainstage acts like Rudimental, famous for their energetic live drum-and-bass performances, and Young Fathers, a hip-hop trio from Scotland, to the likes of Kate Simko & London Electronic Orchestra with their mesmerizing blend of live orchestral and electronic music, Shura, famous for her new wave synthesized sounds and soothing vocals, and Grammy nominated singer, Lianne La Havas. New additions to the line-up: Those not ready to call it a night will most likely end up at The Quarry, Wonderfruit’s legendary after party destination. 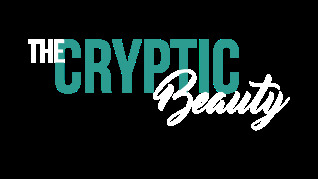 Get ready to dance till you drop to genre-defying sounds by Simian Mobile Disco and the distinctive tunes of European electronica by Yaya; or brace yourselves for some heavy hitting techno by Nicole Moudaber and a dark, hardware-only live set from Headless Horseman. Express yourself: Wonderers are also in for a treat as Forbidden Fruit hosts Wonderfruit’s first ever LGBT party on Friday night. “Adam and Steve” will feature Thailand's premier drag queen, the inimitable Pangina Heals, who’ll delight revelers with her “waacking” performance, outrageous entertainment and plenty of surprises. The appropriately fabulous venue will also be the setting for irresistible music from Luna City Express, Noxro and Uone throughout Wonderfruit! View the final line-up and official playlist all below!